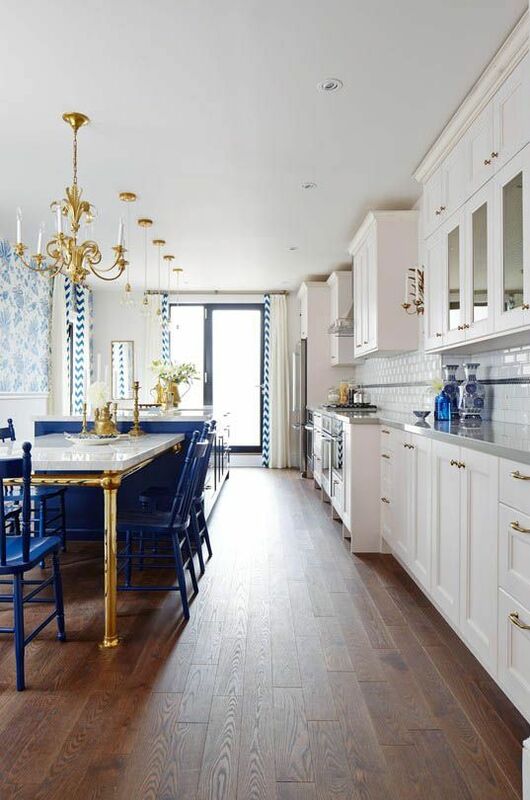 1.|| This beautiful blue & gold kitchen – I could really have fun cooking dinner in here! You think they knew Pantone would pick “Dazzling Blue” as the 2014 color of the year? 2.|| I have been using the Cambell’s Slow Cooker sauces the last few weeks, and YUM!! My favorite so far is the Moroccan Spiced chicken. I love pulling out my slow cooker in the fall and winter and having warm, comforting meals, that take very little effort. 3.|| After reading this article over on Kristin’s blog, I was so inspired to start taking classes with shootFLYshoot. I’ve had a Nikon DSLR for over a year, and it’s been on my to-do list to finally learn how to really use it. I love that their classes are done through videos, because I’m a very visual learner. Who wants to take a class with me? Let’s do this!! 4.|| Is wearing makeup a betrayal? This girl was given quite the transformation, and has a lot of people saying it’s deceiving. Leave me a comment below telling me if you think she’s “tricking” guys. 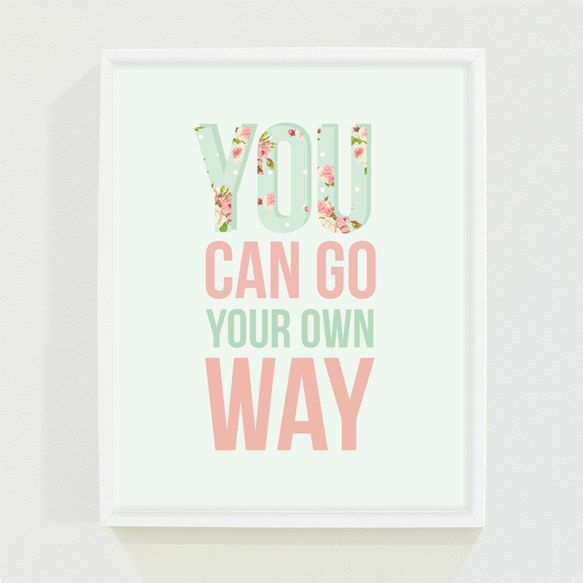 5.|| This print is so sweet, and would look great in a girls bedroom, or nursery. The words really resonate with me. 6.|| I bought these jeans last weekend at H&M for only $19.95 and I’m in love. They do not feel like $20 jeans. I am definitely buying a few more pairs! 7.|| This hilarious article about kids that were raised right. #22 is so stinkin adorable. 8.|| Saks is having their Friends & Family sale – 25% off with code FRNFAM. I want these, these, (in my dreams) this. 10.|| The Kate Spade collection for Swoozies is out, and in typical Kate fashion, everything is adorable. These will be my holiday cards. I hope you all have a wonderful weekend! Don’t forget to enter the POPSUGAR must have giveaway if you haven’t already. WOW! That makeup transformation is something else. Not sure if its deceiving since people know that makeup can make you appear differently. However, she does look completely different. OMG That kitchen is just to DIE! I can’t even imagine living there because I’d never want to mess it up! So pretty! Love your picks here. I added that photo classes to my “blog resource” file. I’d love to learn more on PSE! And no I don’t think that beautiful girl is deceiving guys. Don’t they deceive us with their courtship and then BOOM – they are regular guys (: !! Thanks Lulu! My thoughts exactly! !